Powerful wireless Z-Wave remote control in a stylish design. 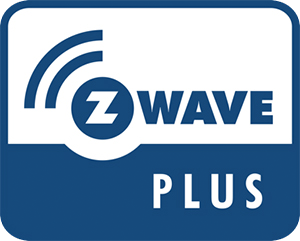 The Z-Wave NodOn® Octan Remote allows you to control any compatible Z-Wave Z-Wave® or Plus® receiver to activate scenes/actions via a compatible Z-Wave Controller or Gateway. The NodOn® Octan Remote is a wireless Z-Wave Controller with 4 buttons that can be used as the primary controller of your home automation system or it can be used as a secondary controller in combination with a smart Z-Wave Gateway. The NodOn® Octan Remote is not just 'smart' but also compact and a real lightweight. Making it an easy and convenient Controller to wirelessly control all your Z-Wave devices. Wall Mounting by double-sided tape (included) or screws (not included).